Nappies Galore Stock an extensive range of products to make your life more comfortable and convenient, offering you products you can rely on and advice you can trust. Sharon has 25 years experience in the care giving industry and will assist you in finding the best product suited to your individual needs. 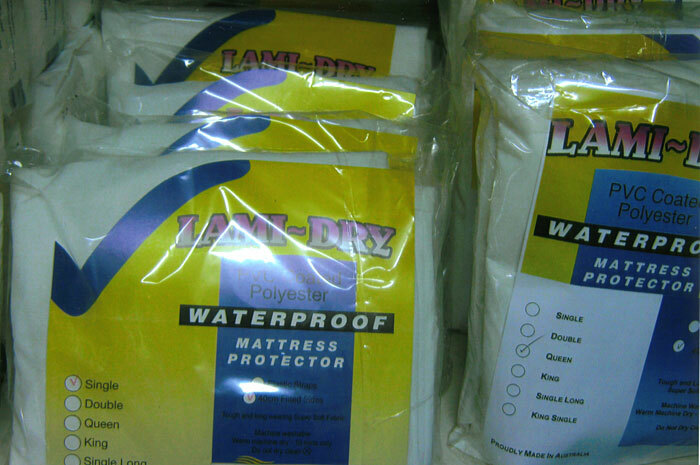 We stock mattress protectors for all bed sizes, a range of absorbent bed pads, Macintoshes, chair pads, clothing protectors, waterproof pants, adult & children’s incontinence swimwear & gloves – latex, vinyl and polyethylene. 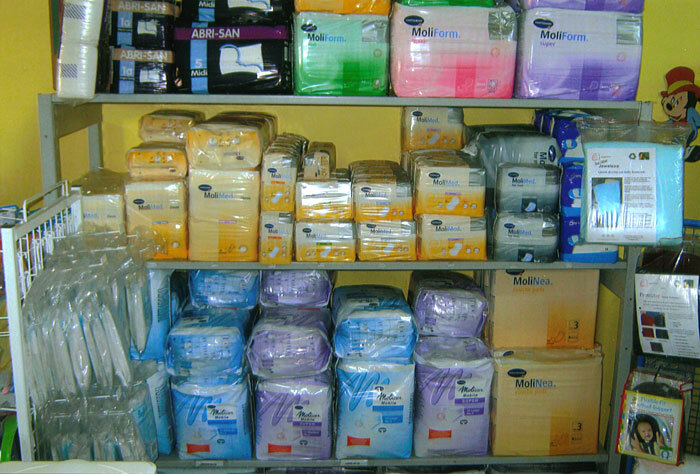 We stock disposable pads, anatomically shaped pads, disposable pants & all in ones (with tabs) and much more. We share brands such as Hartmann- molimed, moliform or molicare products, DPP, Lille, Semicare and more.